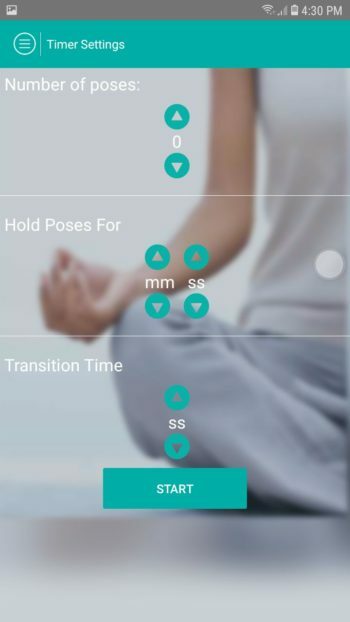 Yoga Yoga application improves your flexibility . During your first class, you probably won’t be able to touch your toes, never mind do a back bend. But if you stick with it, you’ll notice a gradual loosening, and eventually, seemingly impossible poses will become possible. 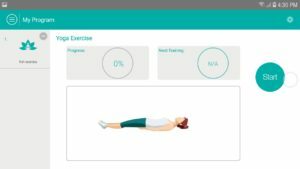 You’ll also probably notice that aches and pains start to disappear. 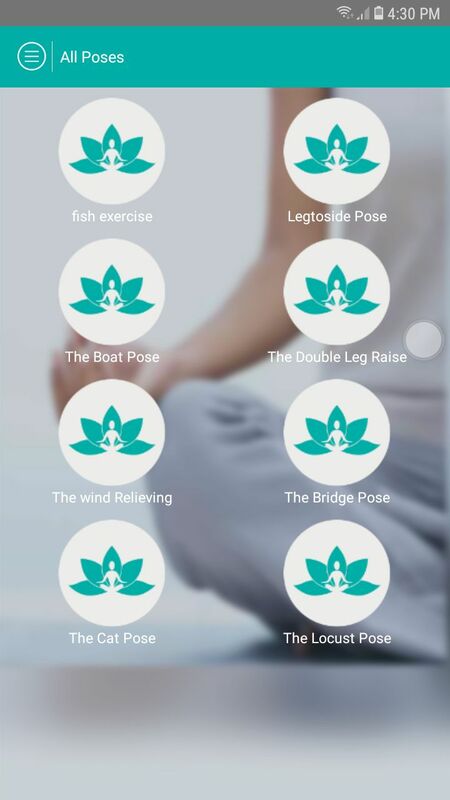 Yoga Builds muscle strength , Perfects your posture , Prevents cartilage and joint breakdown & Protects your spine . 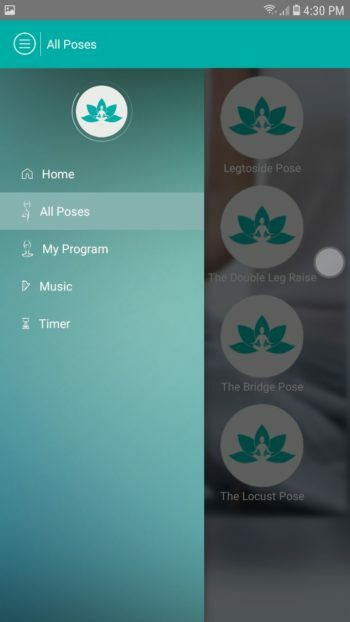 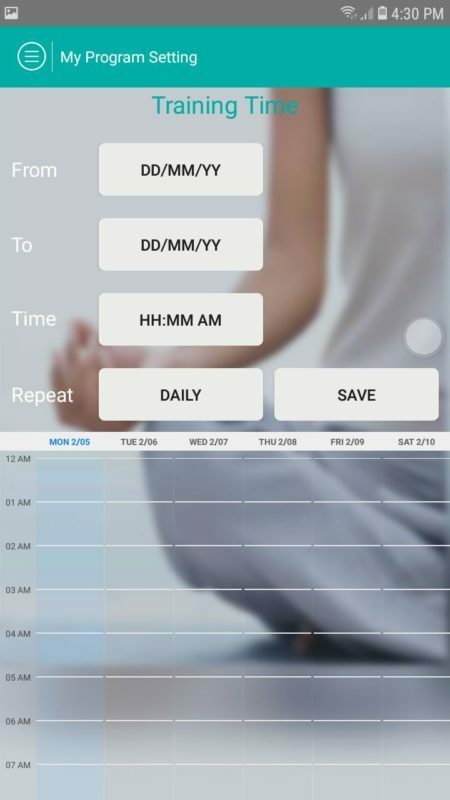 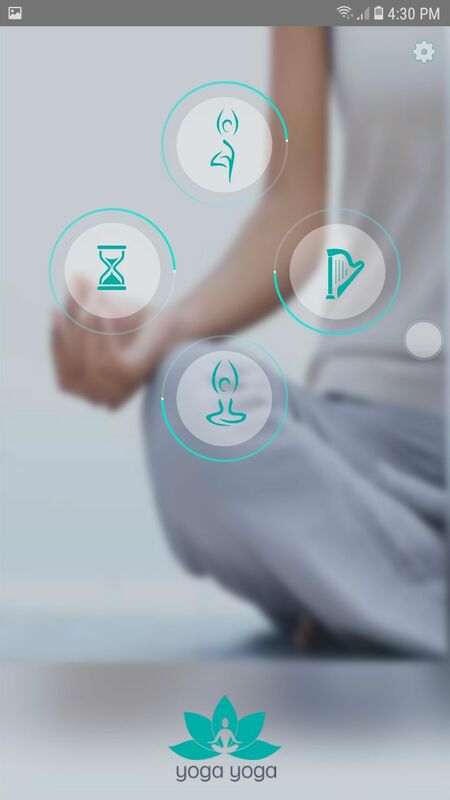 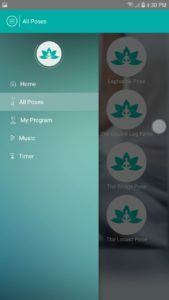 In this app you will learn yoga poses and control your training program .